Hi, everyone! 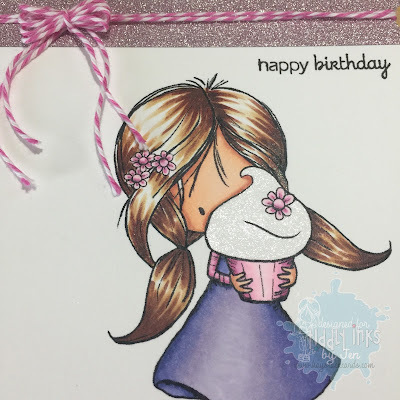 Today I am showcasing the gorgeous Wryn - Eat More Cake digital image - using a clean and simple (CAS) design - over on the Tiddly Inks Challenge Blog. My sweet tooth is craving that cupcake right about now! Who's with me??? I colored the image with Copics and added a simple strip of glitter washi tape to the top of the card base. Using my SU window punch, I notched out two areas on each side so that the twine would stay nice and secure. My "Bow Easy" tool also came in handy to create the twine bow. In the photo above, you can see that I added shimmer to the frosting with my Spectrum Noir Sparkle Shimmer Pen. Boy does that stuff sparkle in the light! I love it!! Finally, I added a coordinating inside sentiment using two different pigment inks for an ombre effect. 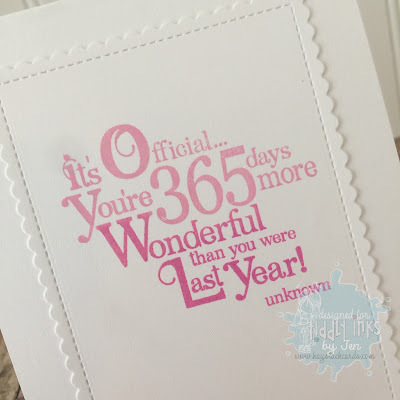 I created this card for a special friend's daughter who just turned one this year, so I thought the sentiment was appropriate. Adding the stitched scalloped rectangle layer on the inside provides another feminine accent to the card design. 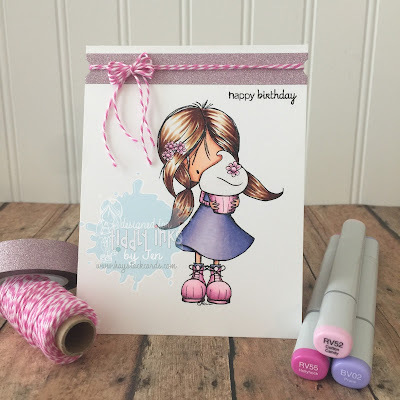 If you're planning to get crafty this weekend and need more Tiddly inspiration, feel free to check out the other projects created by the design team on the Tiddly Inks Challenge Blog. Utterly sweet and lovely! Your soft coloring is simply superb, Jen! 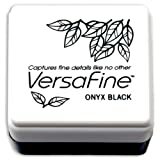 Thanks so much for playing Simon Says Stamp Wednesday “A Bit of Sparkle” Challenge! Beautiful colors and design. Well done! Such a sweet card. Love your coloring. Thanks for sharing at ATCAS! So sweet! I love that glittery cupcake. 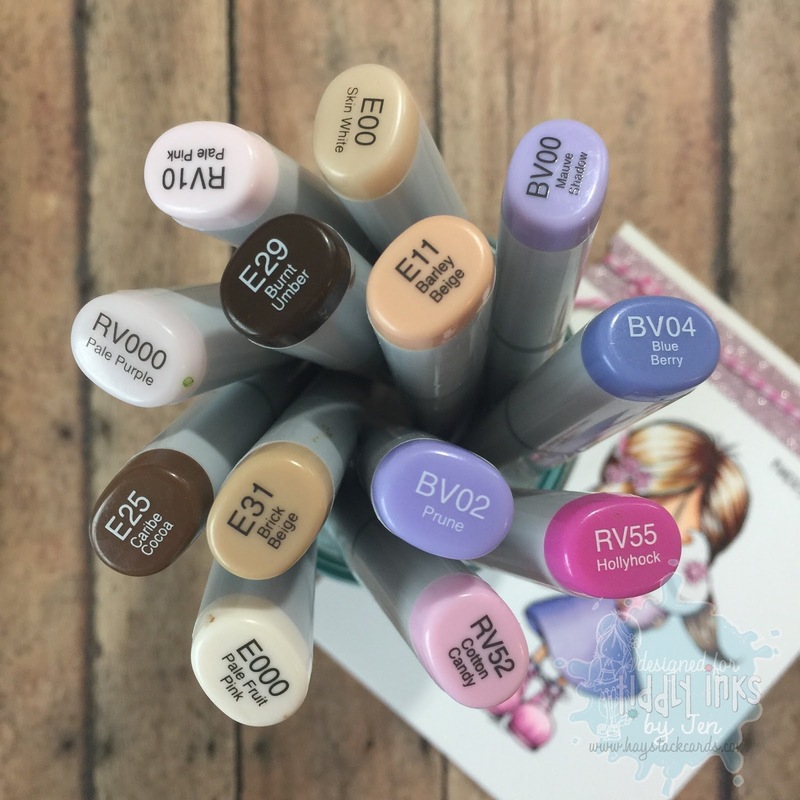 Such a sweet image and your Copic coloring is just beautiful, Jen! So glad you played along with us this week at Addicted to CAS!